Citizen Khan is a British 30 minute scripted family television series, which kicked off on August 27, 2012, on BBC One and is broadcast every Friday at 20:30. The show is currently in its 5th season. BBC One is yet to announce the renewal of Citizen Khan for Season 6 as well as its cancelation. Sign up to track down the show's status and its release date. 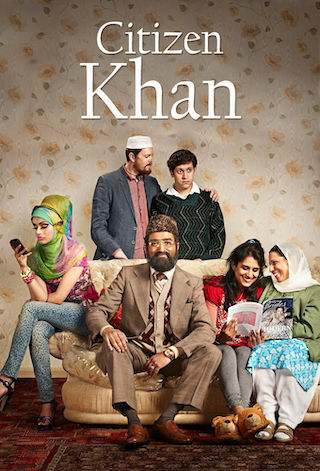 Sitcom set in Birmingham, following the trials and tribulations of larger-than-life self-appointed Muslim community leader Mr Khan and his long suffering family.